Our skilled print technicians can provide you with images as large as 4 by 10 feet, and larger. We use state-of-the-art printing equipment that produces detailed, vibrant prints. To get started: upload your photo on our website, or come into the store and talk to one of our print technicians. If you’re not sure what file size you need or whether your image has the necessary detail required, check out the FAQ. Still have questions? We’ll be happy to answer them. How large do you want to print? At Photo Expert, we make a lot big prints. Really big prints. Our skilled print technicians can provide you with images as large as 4 by 10 feet, and larger. Choose from satin, glossy, artist’s rag, canvas, adhesive backed paper or fabric, and more. 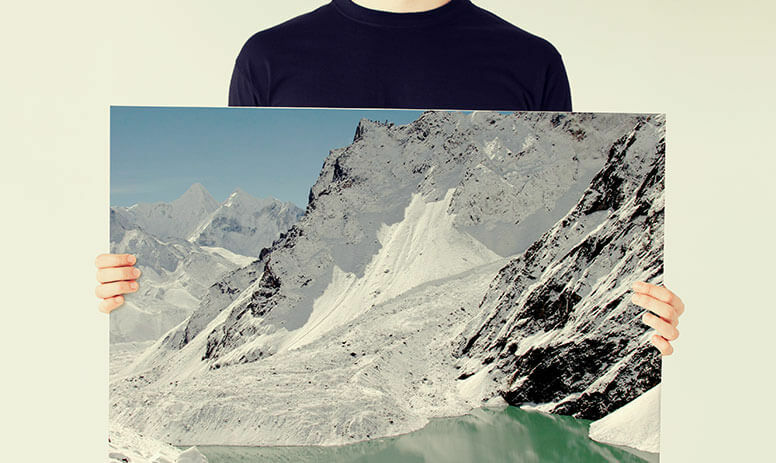 Canvas printing is our most popular form of large format printing and for good reason! Our premium satin canvas and ink combination produces vivid colours and highly detailed prints. Fine art and photographic reproductions are accurate, consistent, & durable with an easy to clean finish. What’s more canvas prints don’t have to be framed. The prints are stretched over a 1.25” deep wood frame and come ready to hang. Odd sizes are a snap too. 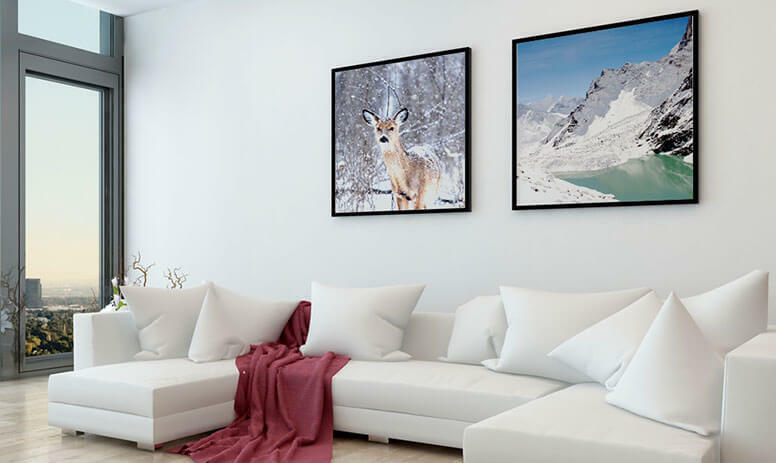 Turn your prints into works of art at Photo Expert.